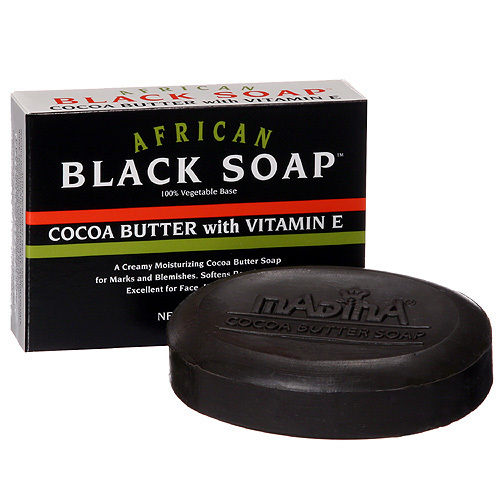 A creamy moisturizing cocoa butter soap for marks and blemishes. Softens rough and dry skin. Excellent for face, hands and body. INACTIVE INGREDIENTS: SODIUM PALMATE; SODIUM COCOATE; WATER; FRAGRANCE; GLYCERIN; COCOATE BUTTER; IRON OXIDE; ALOE POWDER; PENTASODIUM PENTETATE; TETRASODIUM ETIDRONATE; TOCOPHEROL ACETATE.